Zero-G Float Therapy is Edinburgh’s new ultra-modern i-sopod floatation therapy spa within Portobello-based health and beauty centre, Shimmer. We can offer a full-spa service including a 1-hour float to de-stress and unwind, followed by a deep-tissue, Swedish or hot-stone massage and finishing with a facial treatment, manicure or pedicure. 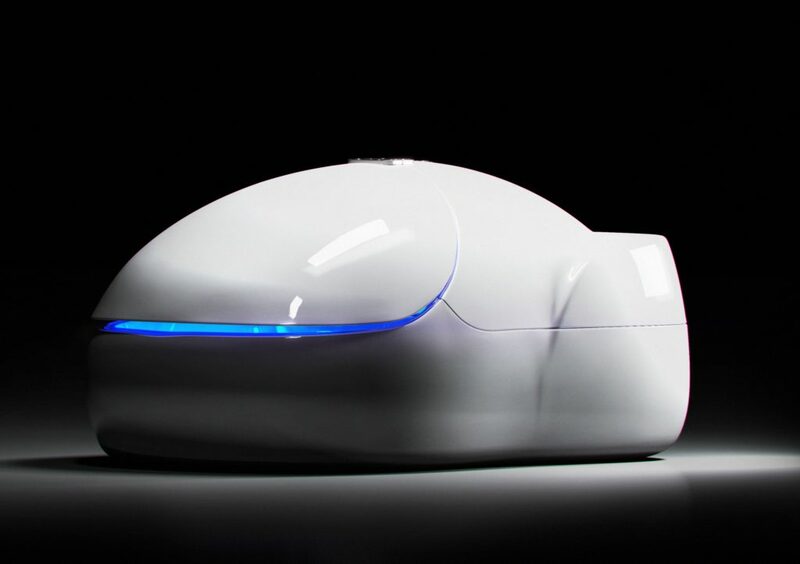 Our i-sopod floatation tank is the only one of its kind in the country. Its luxurious, ultra-modern design delivers the best floating experience to be found anywhere in Edinburgh or throughout Scotland. When it comes to floating, there are many more benefits than de-stressing, although one-hour in our i-sopod is the equivalent of six-hours complete physical and mental rest. Find out more about floating. Read our page on the Benefits of Floating, find out about our Sessions & Costs or click here to BOOK NOW!